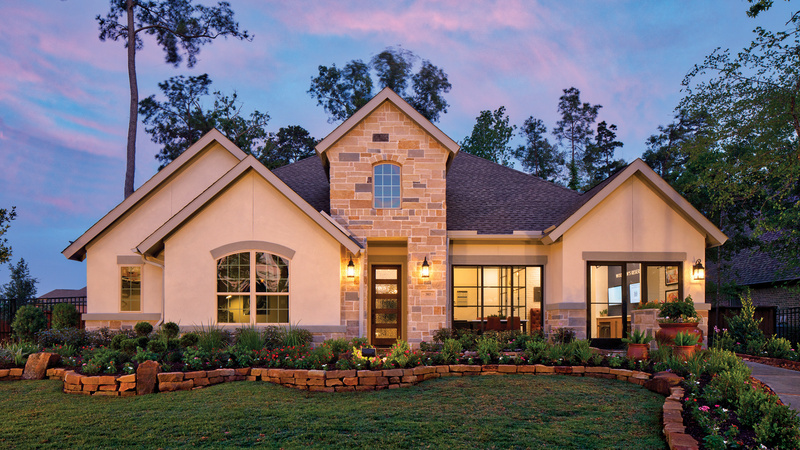 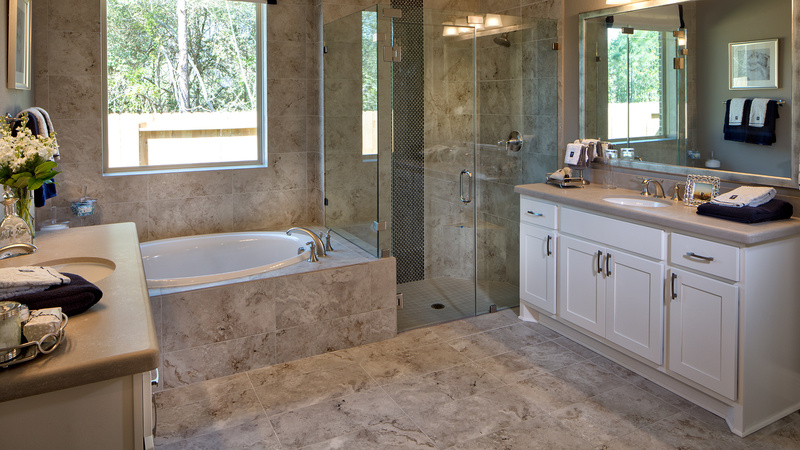 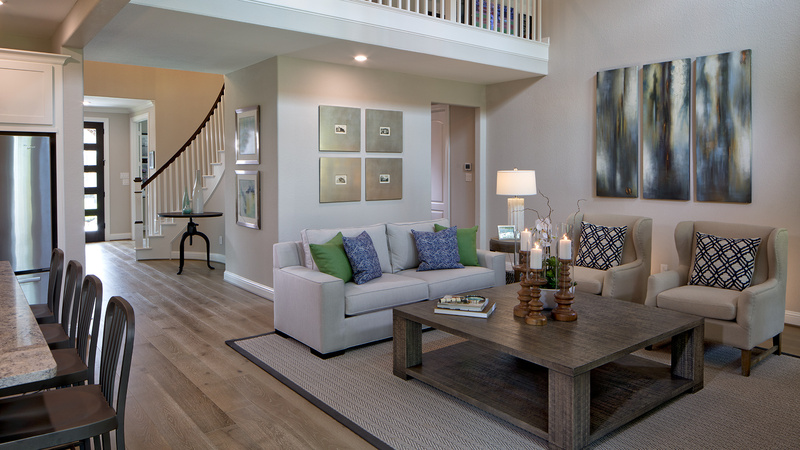 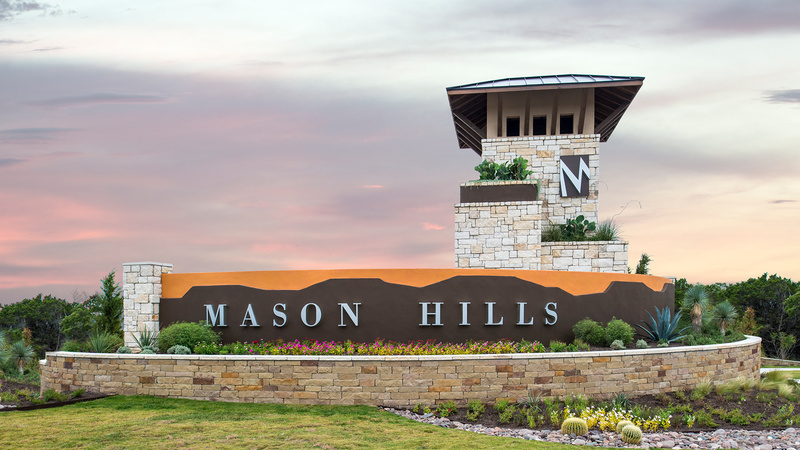 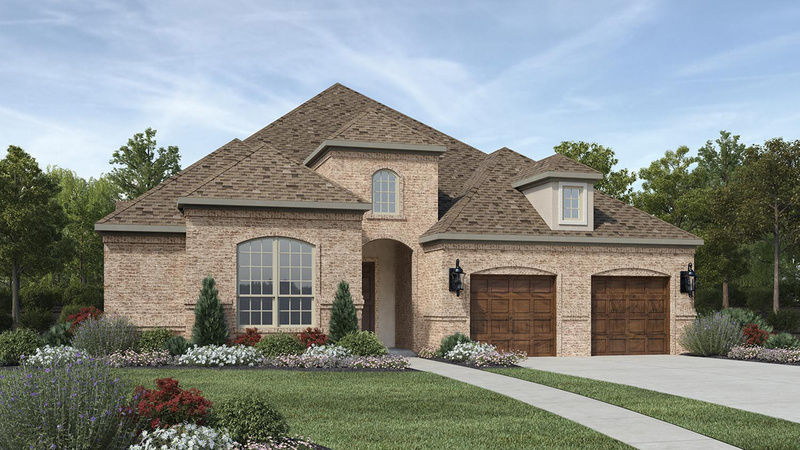 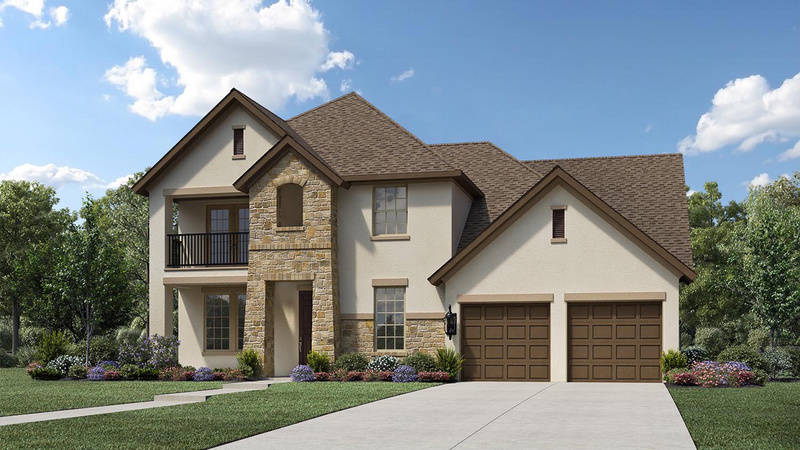 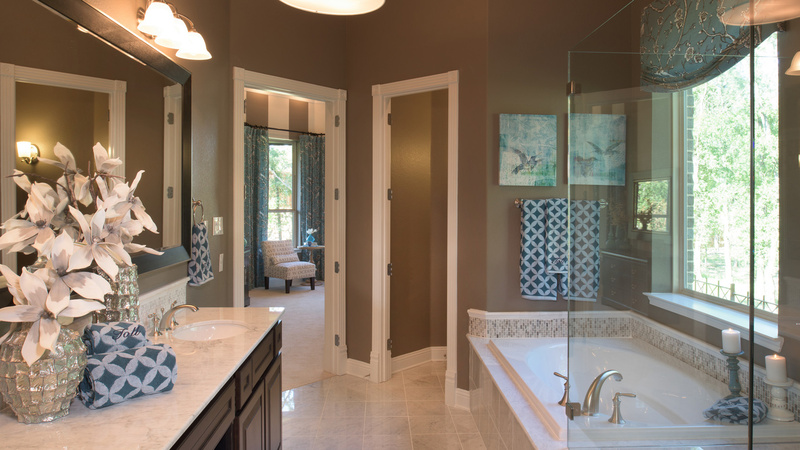 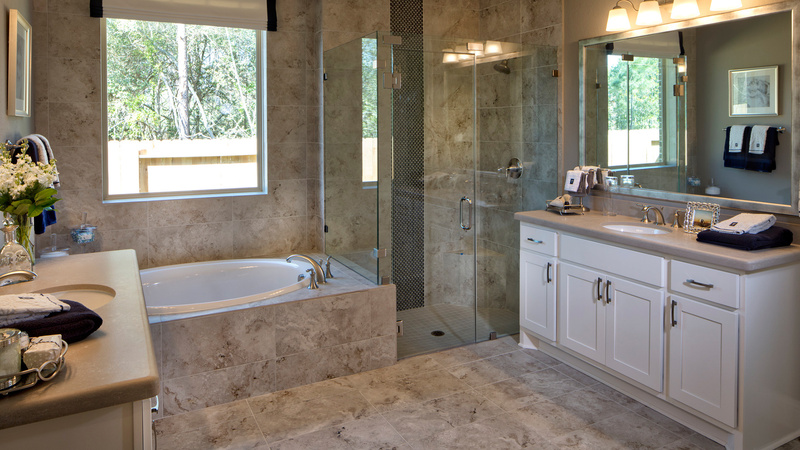 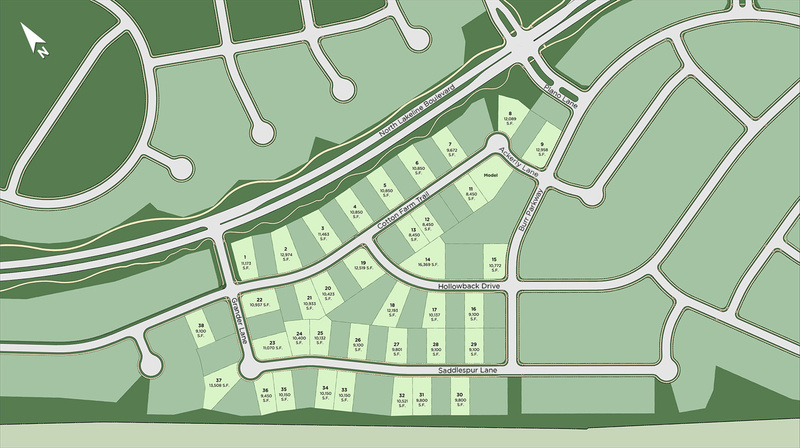 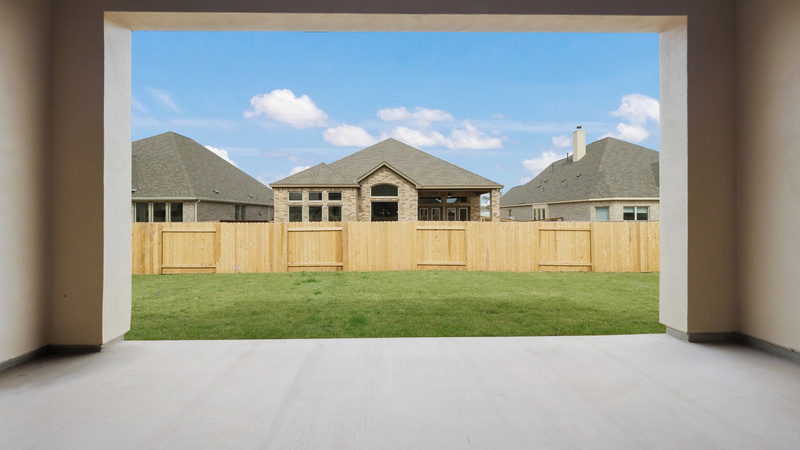 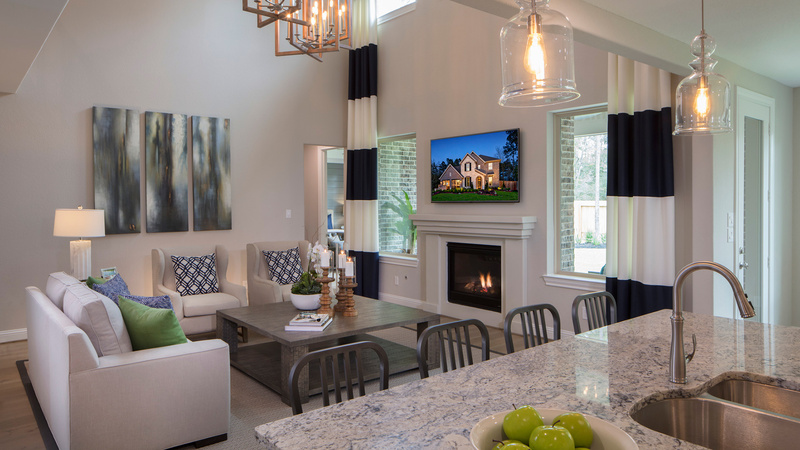 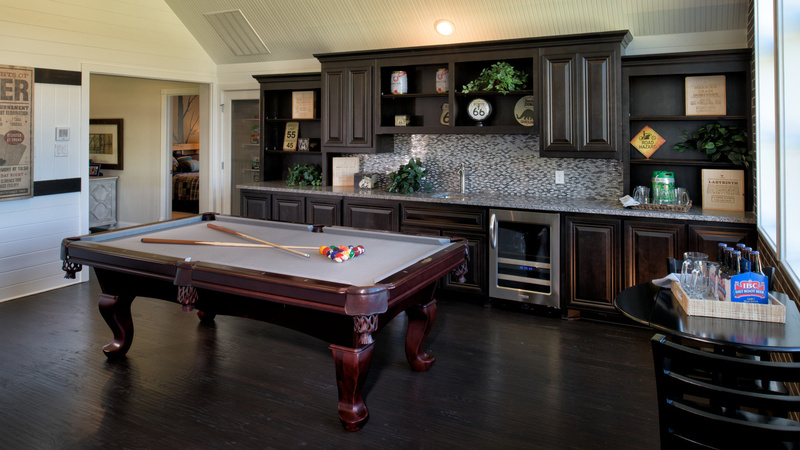 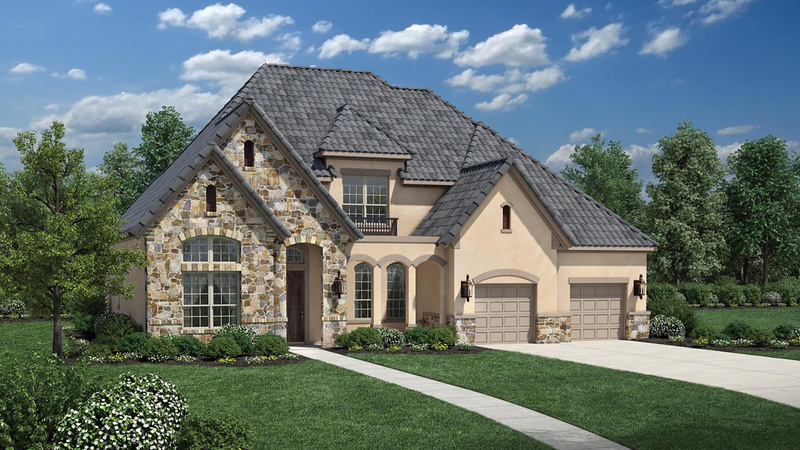 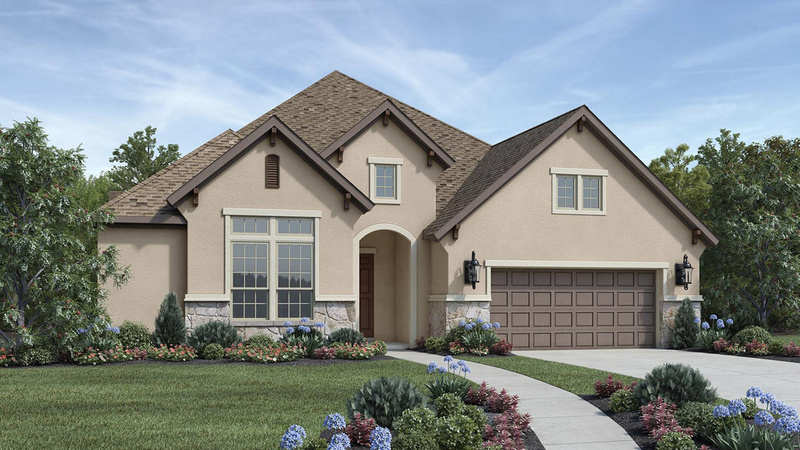 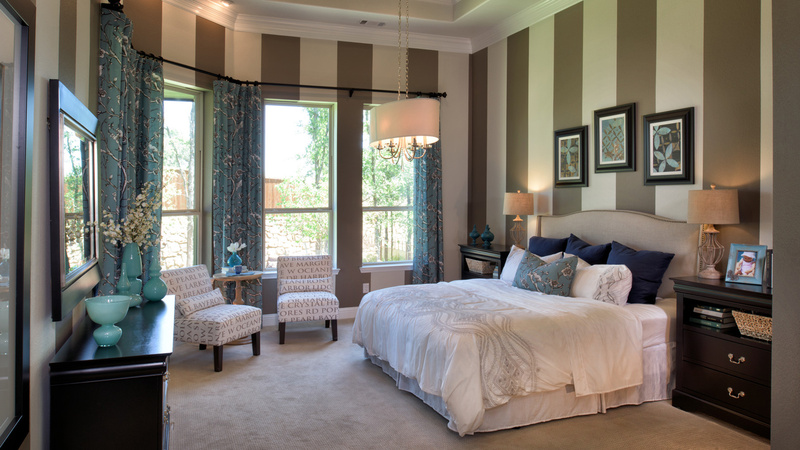 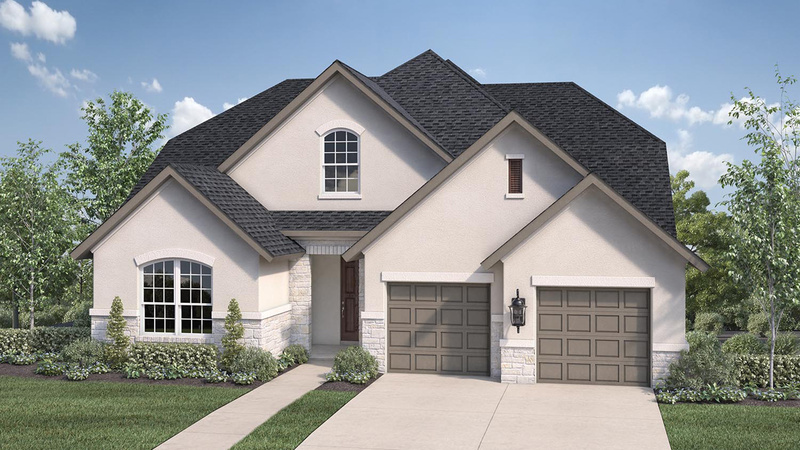 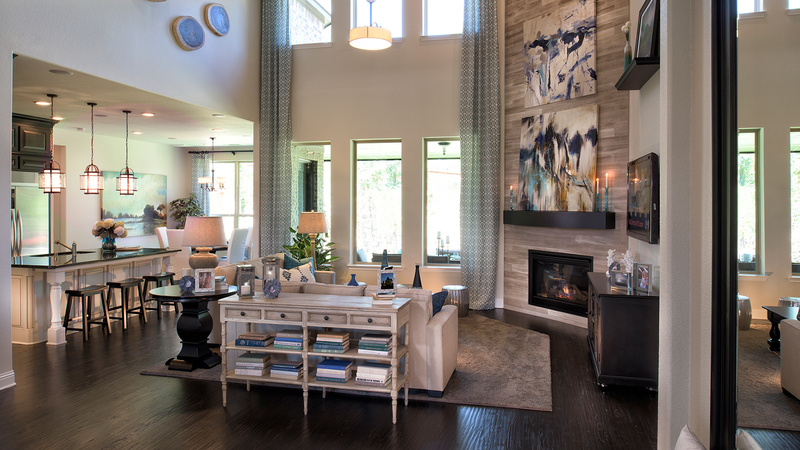 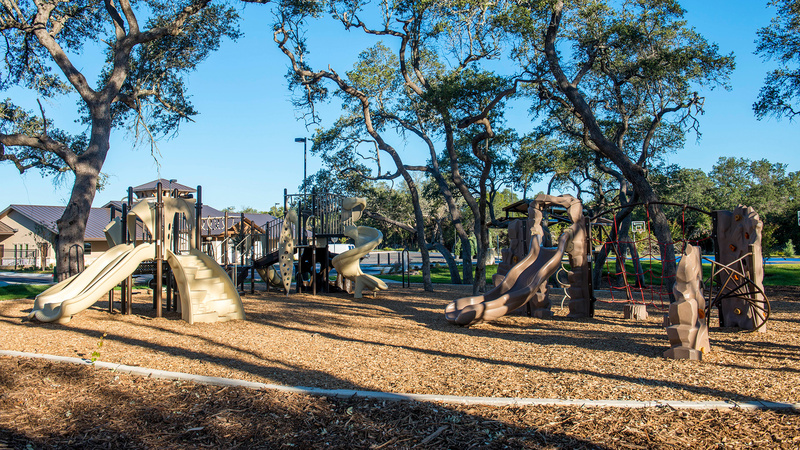 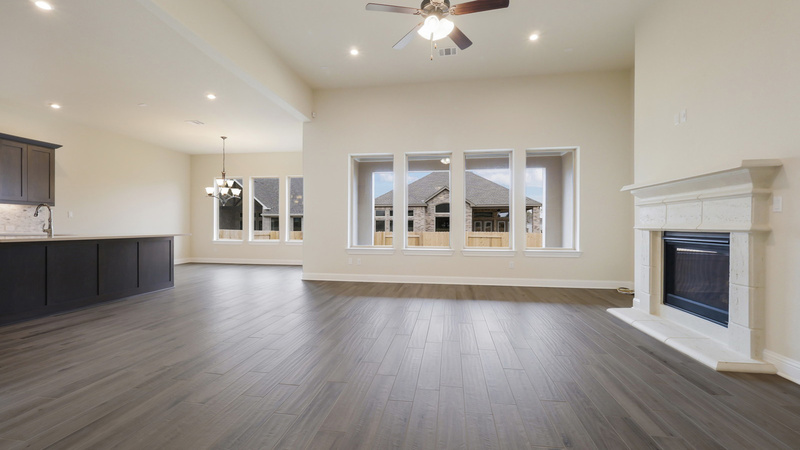 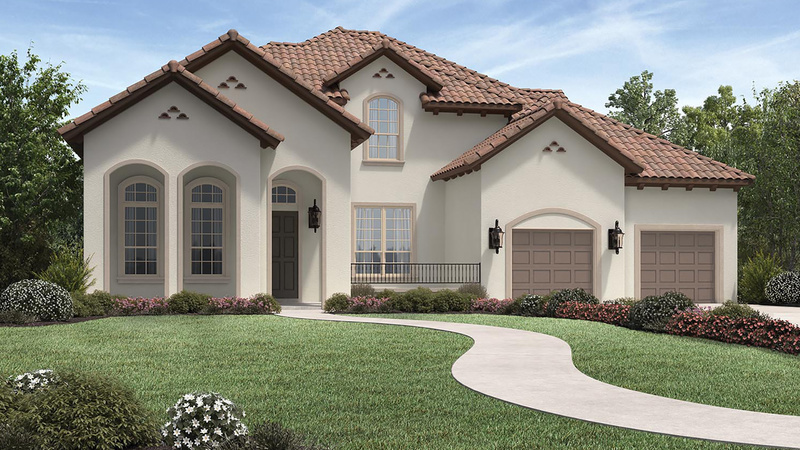 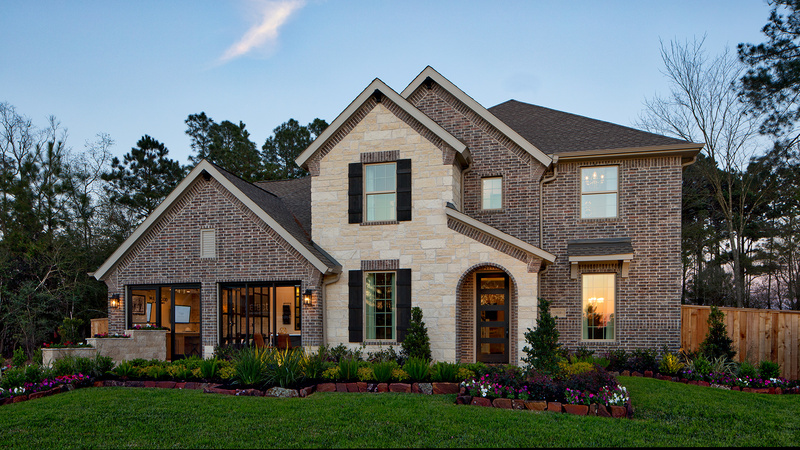 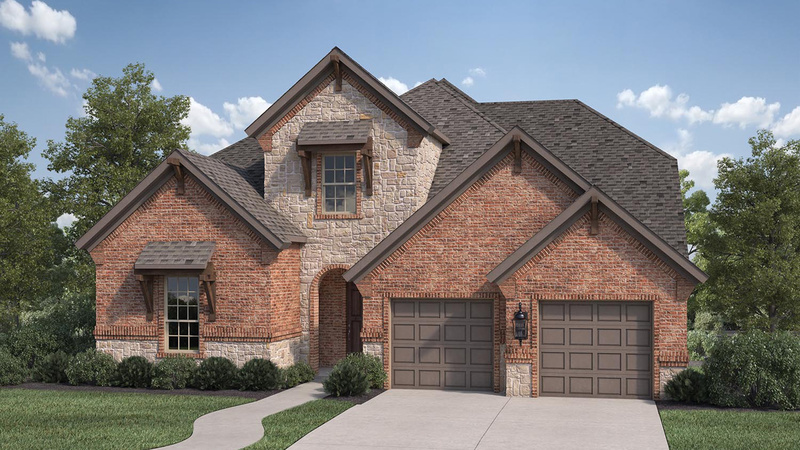 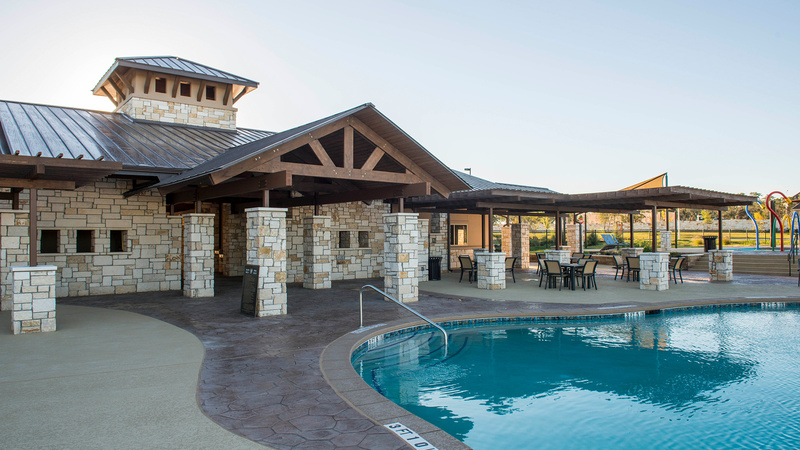 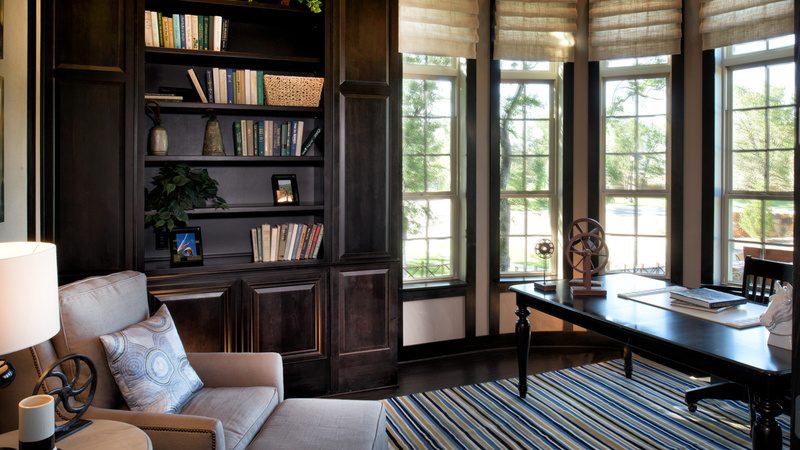 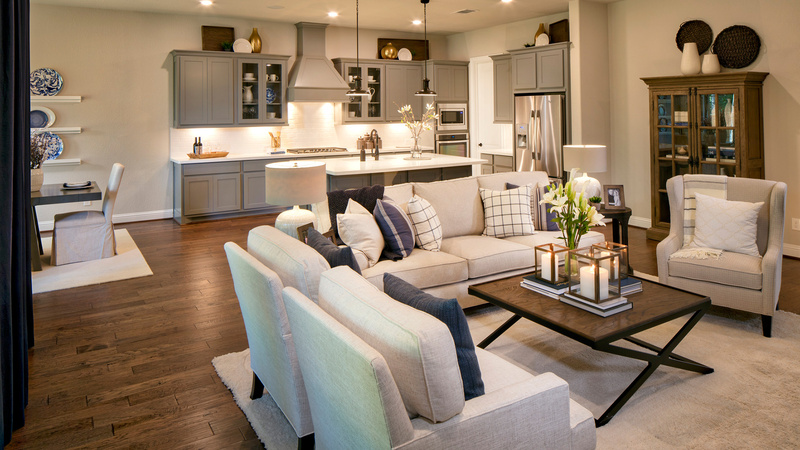 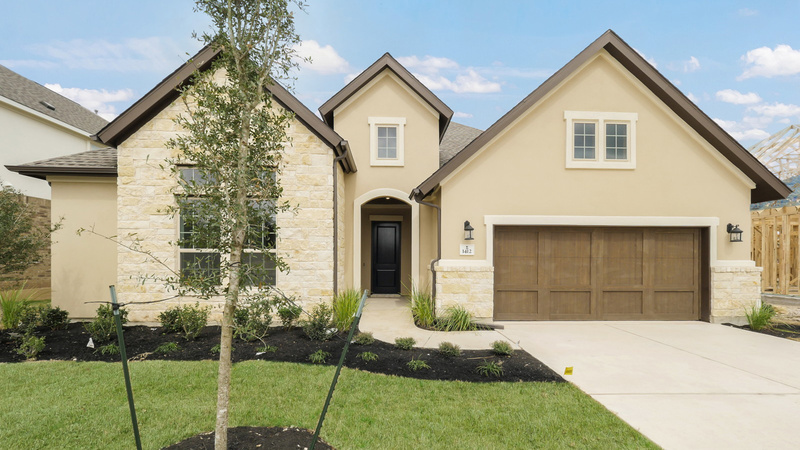 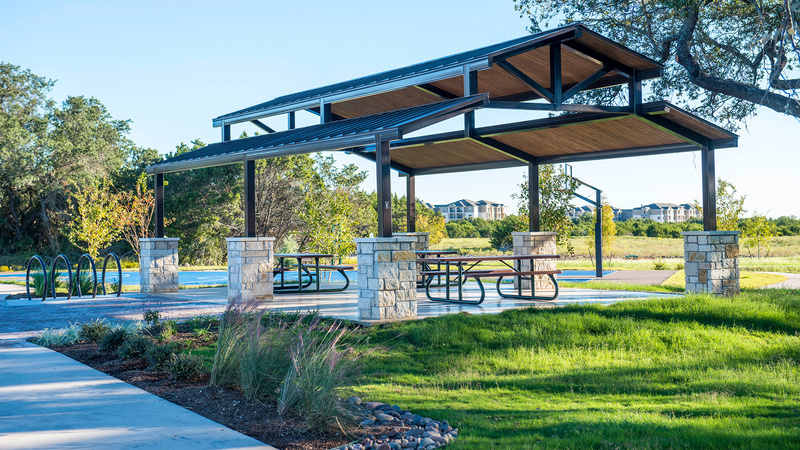 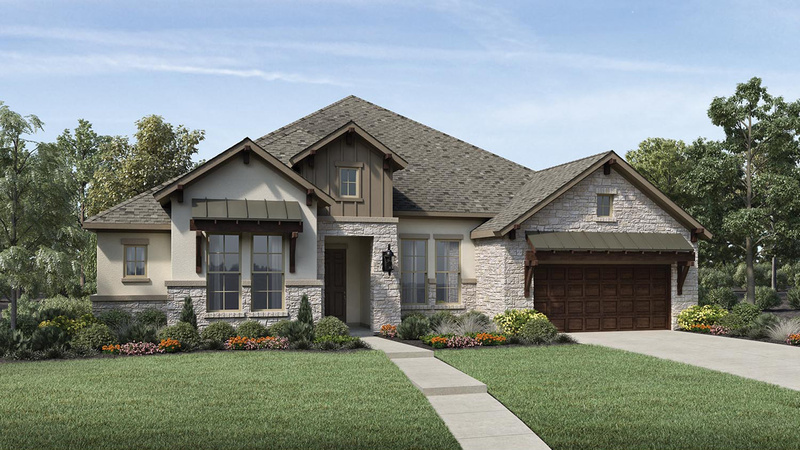 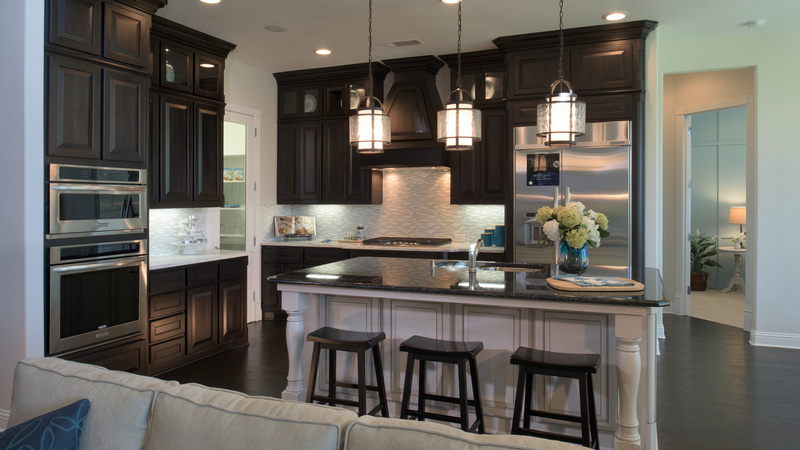 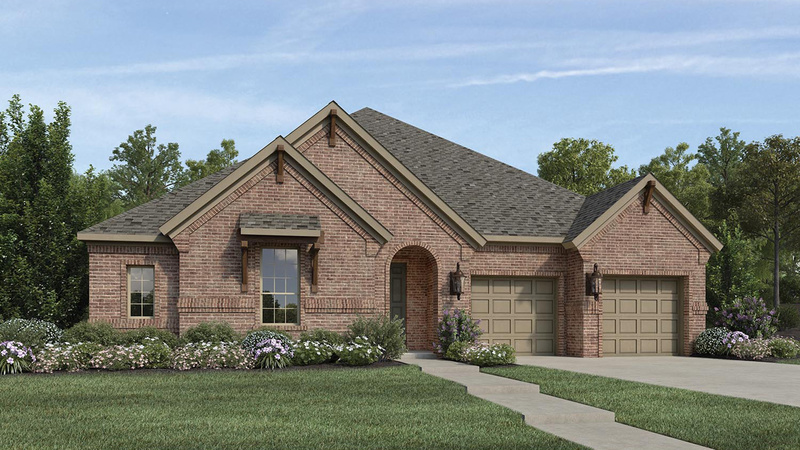 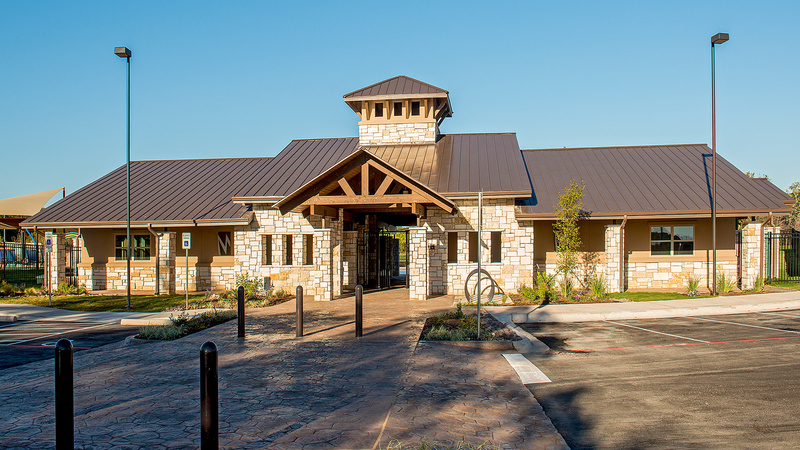 Mason Hills is a master planned community located in Leander, Texas with exceptional access and conveniences. 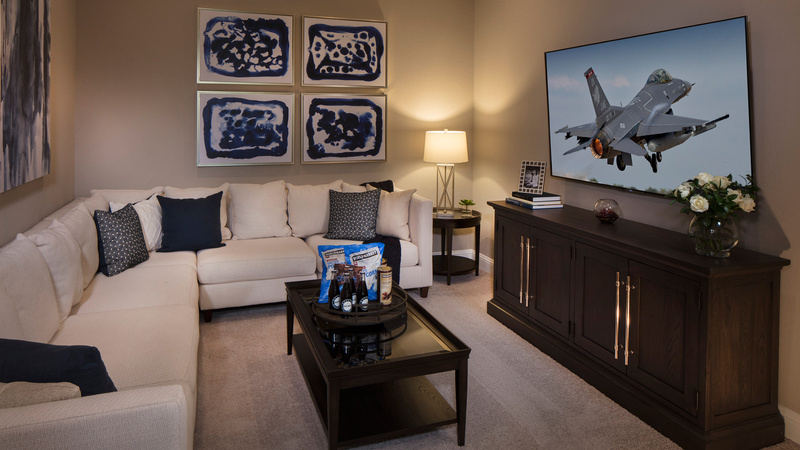 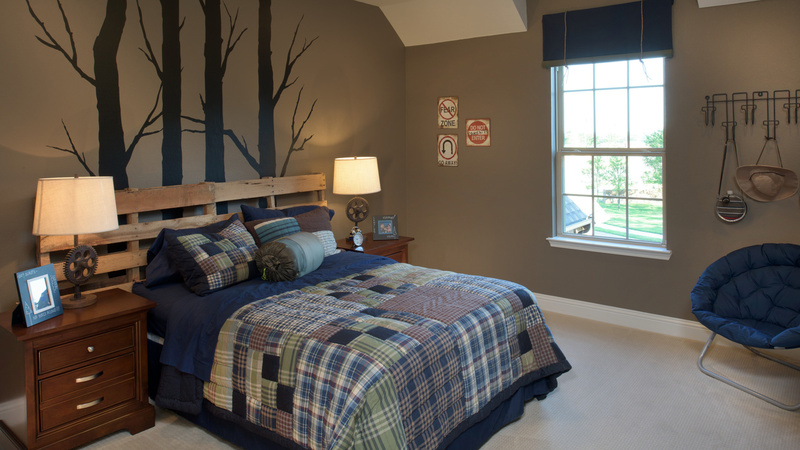 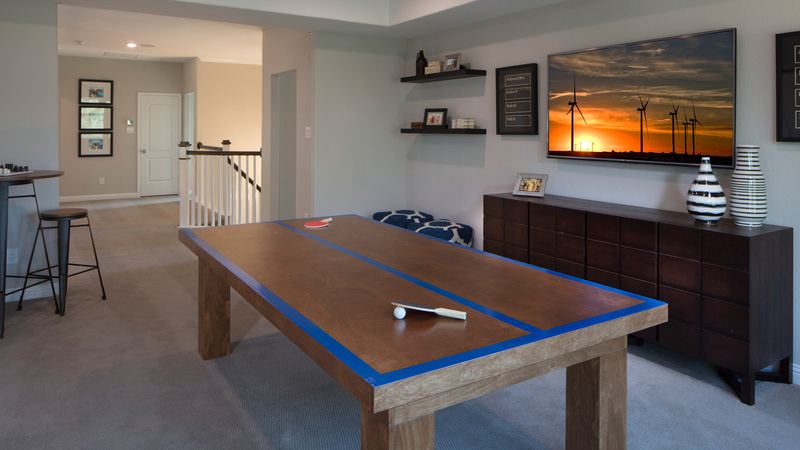 Work and play always go together at Mason Hills with the proximity to several shopping, entertainment, and outdoor recreation opportunities only minutes away. 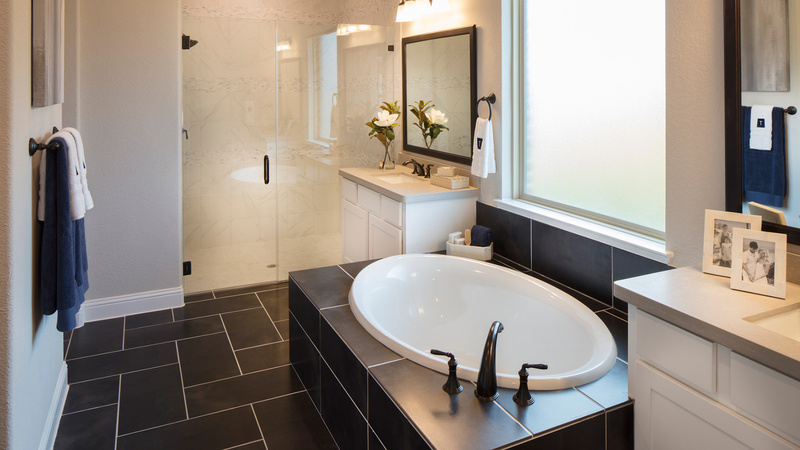 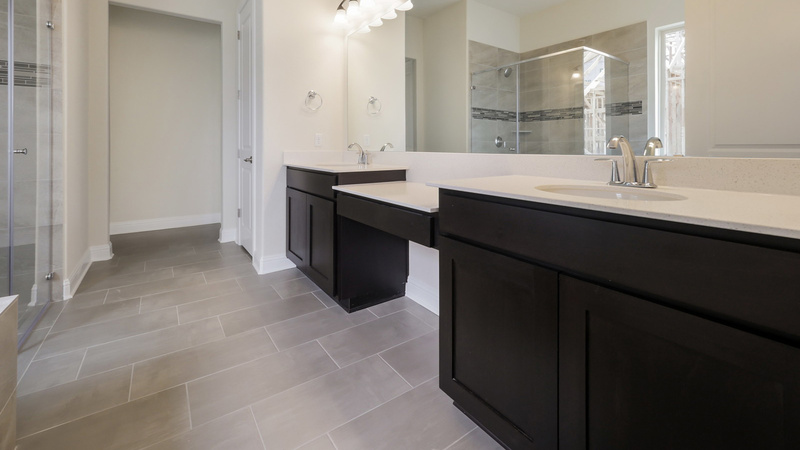 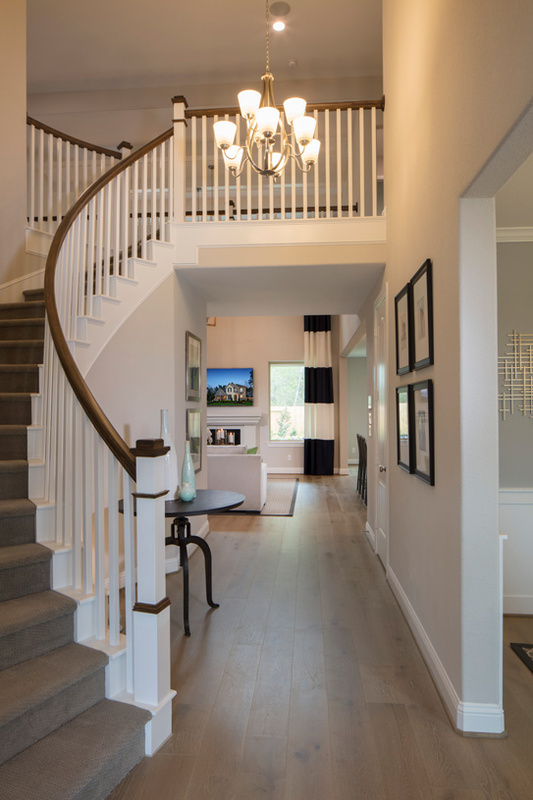 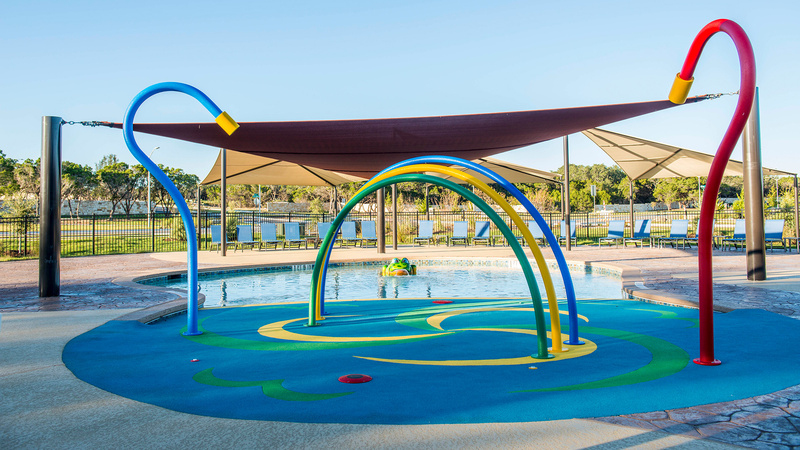 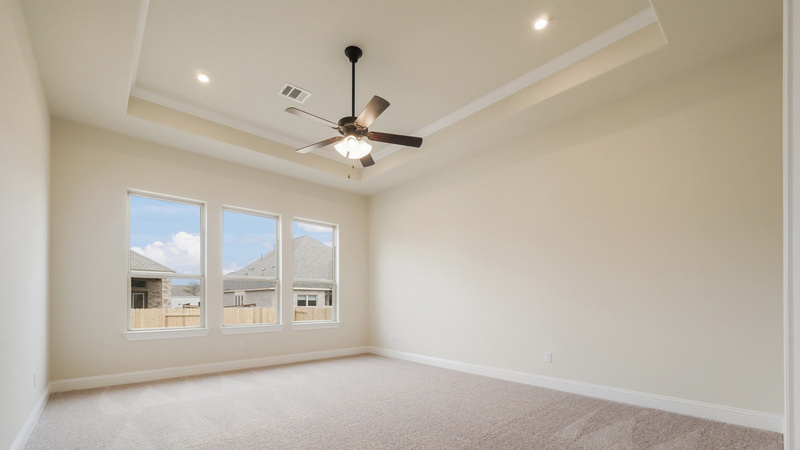 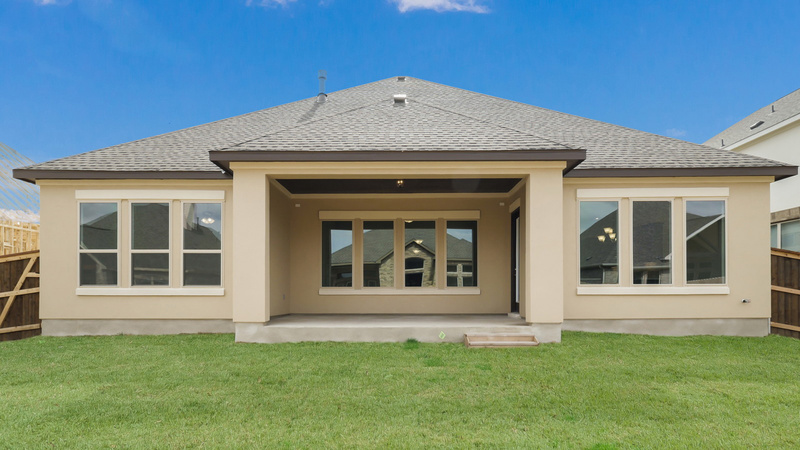 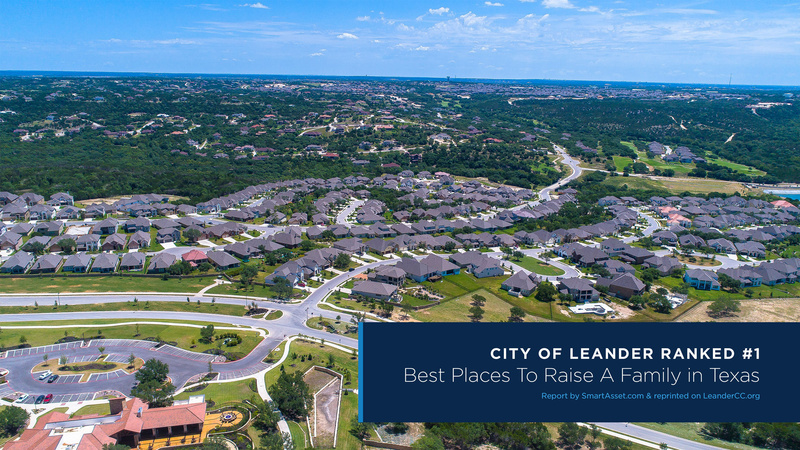 The community also has incredible access to major routes such as Lakeline Boulevard, Highway 183, 183A Tollway, Crystal Falls Parkway, and Capital MetroRail. 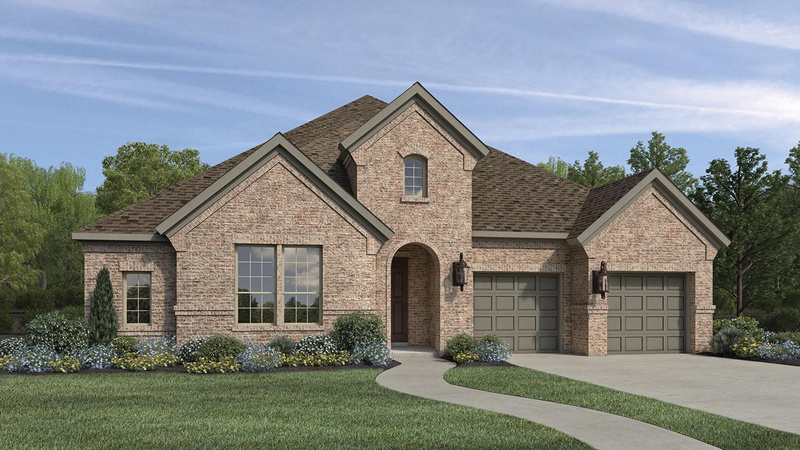 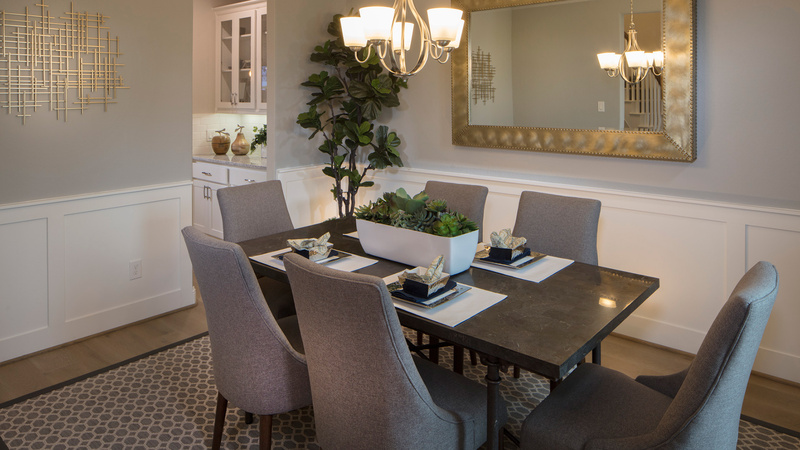 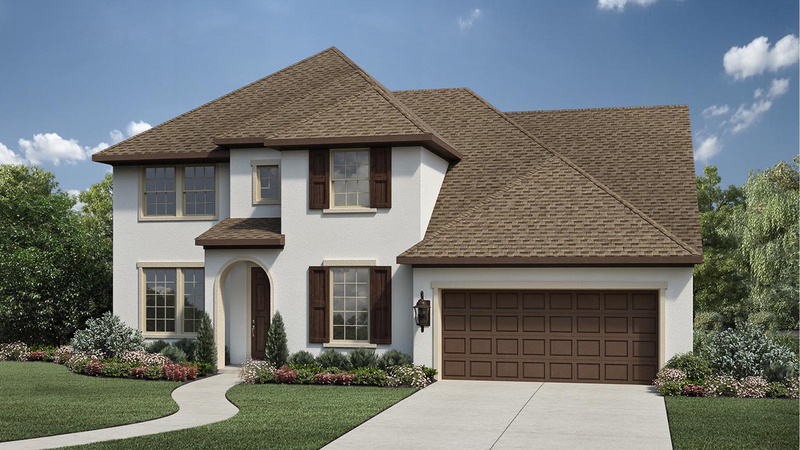 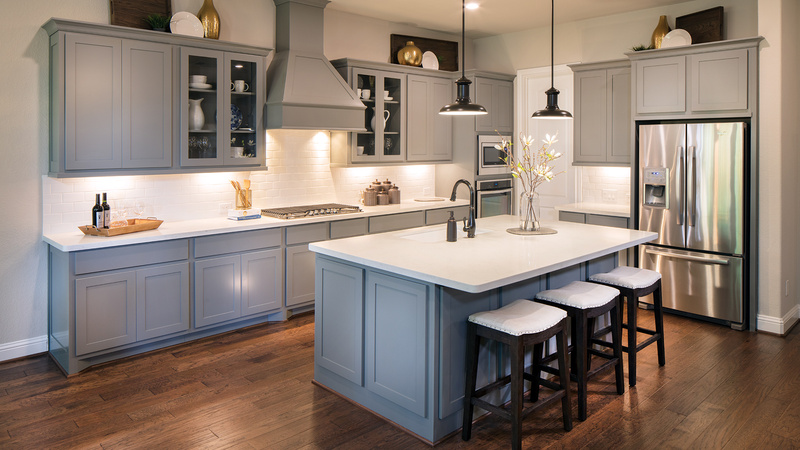 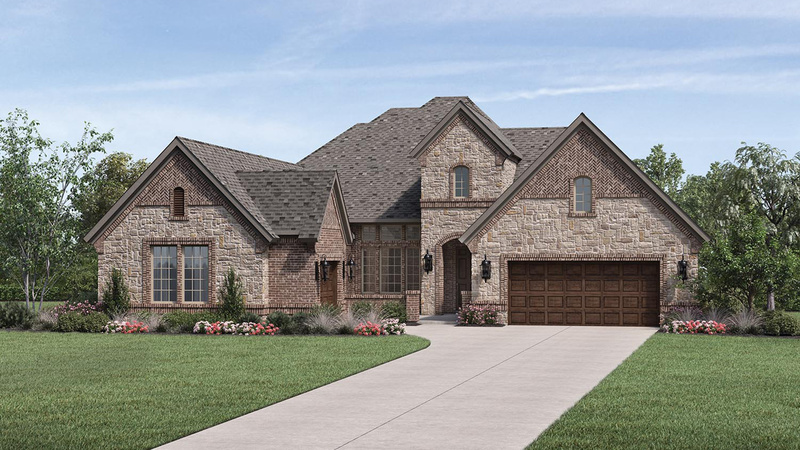 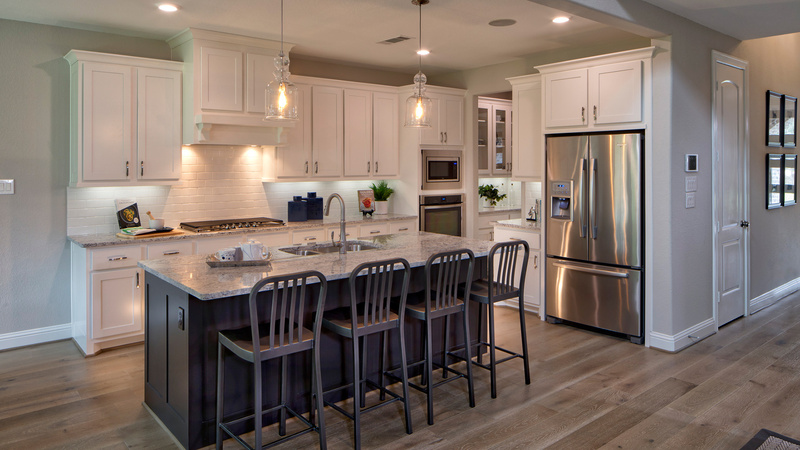 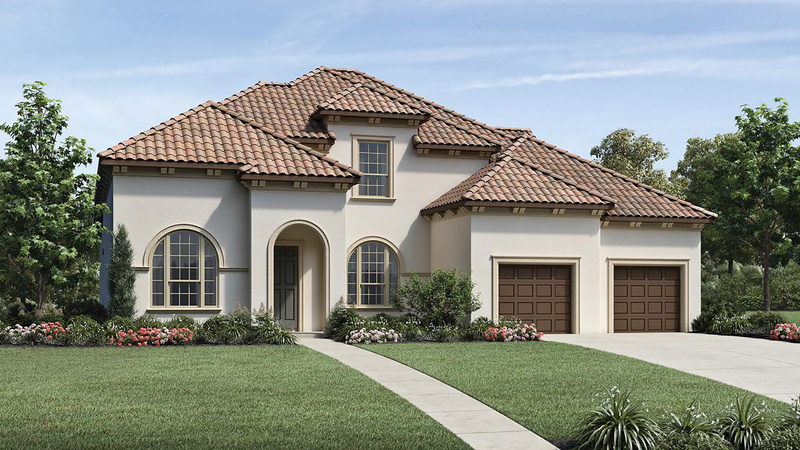 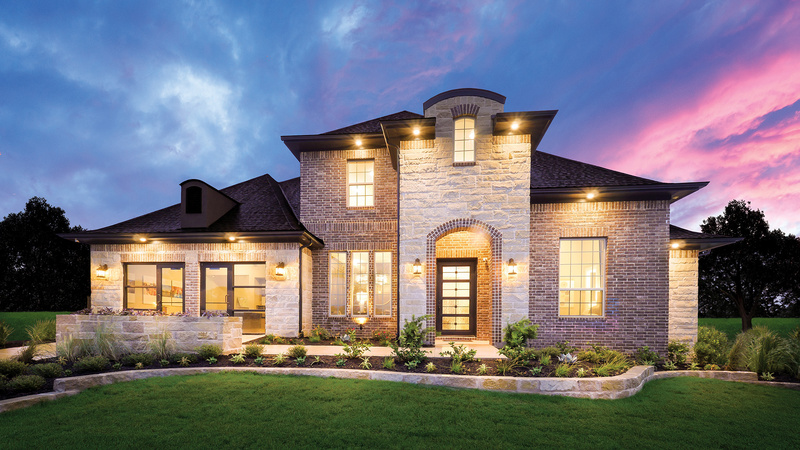 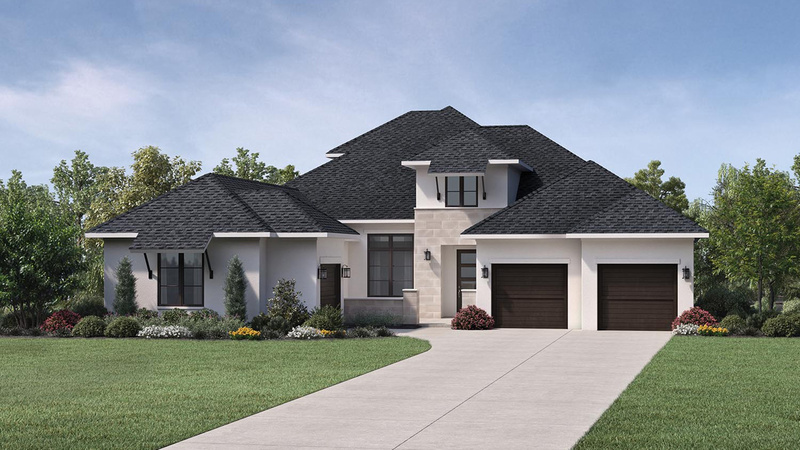 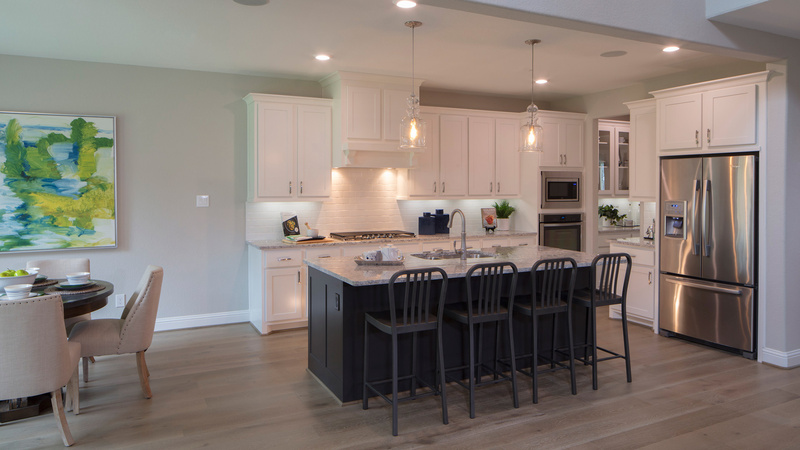 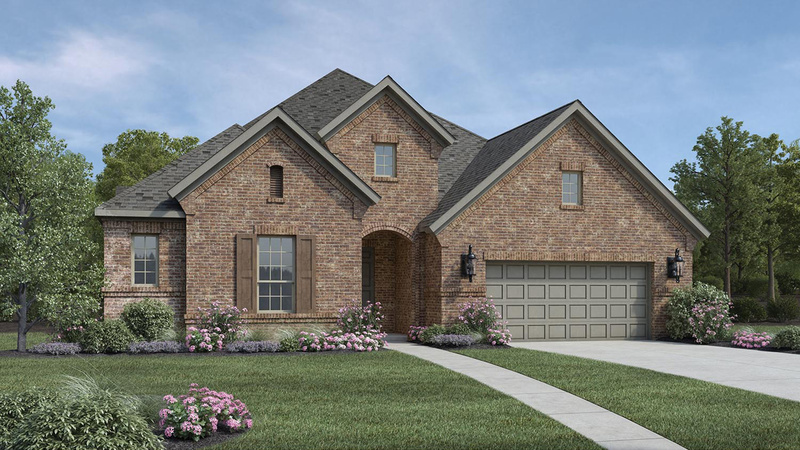 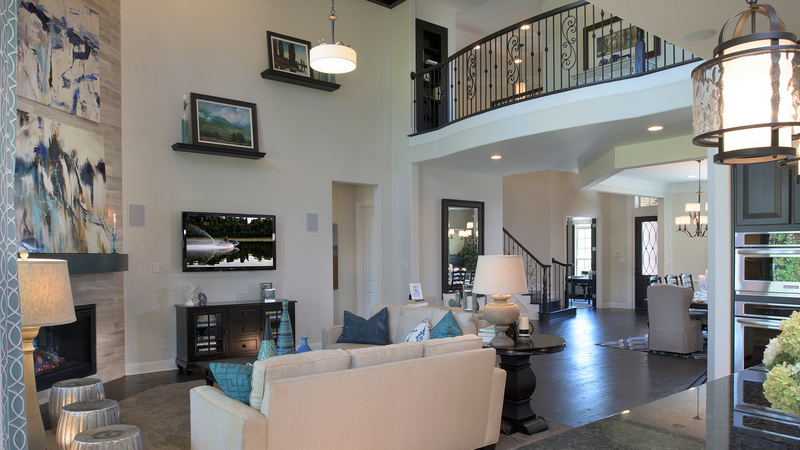 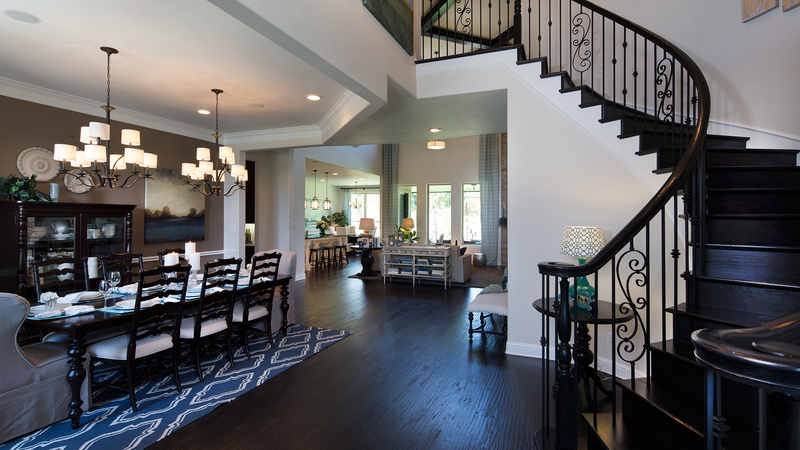 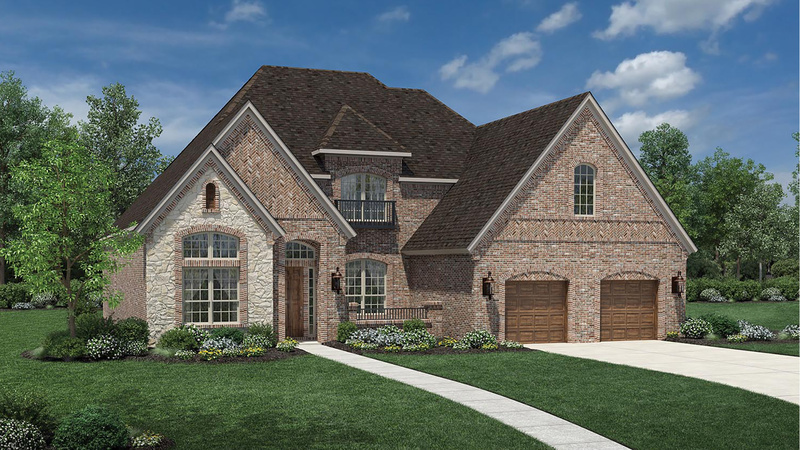 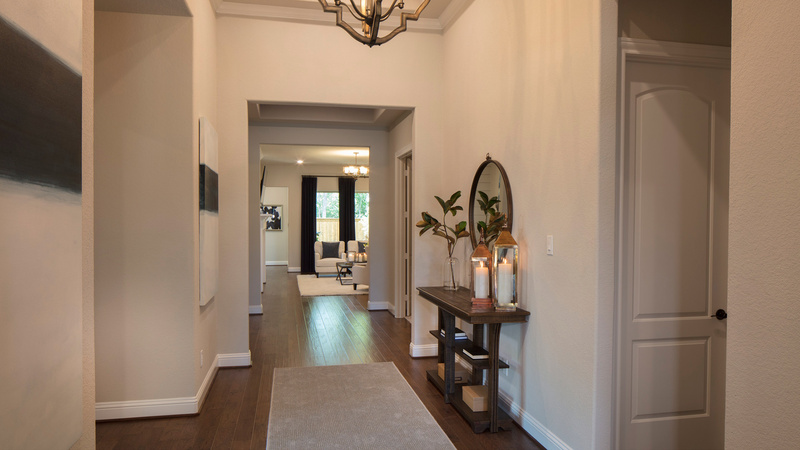 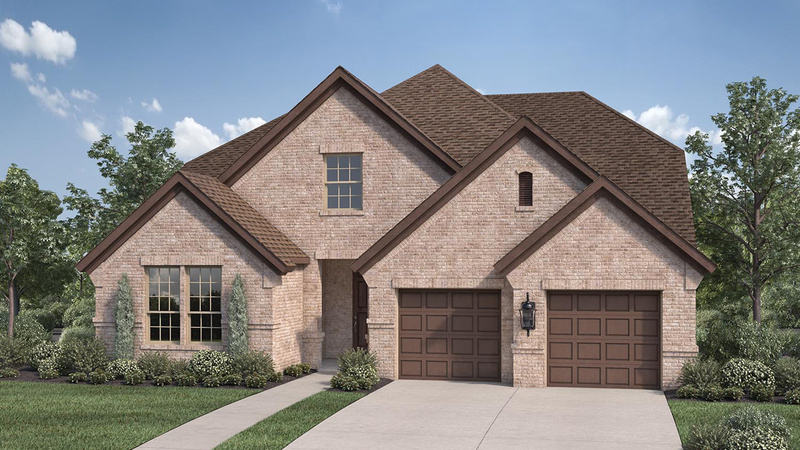 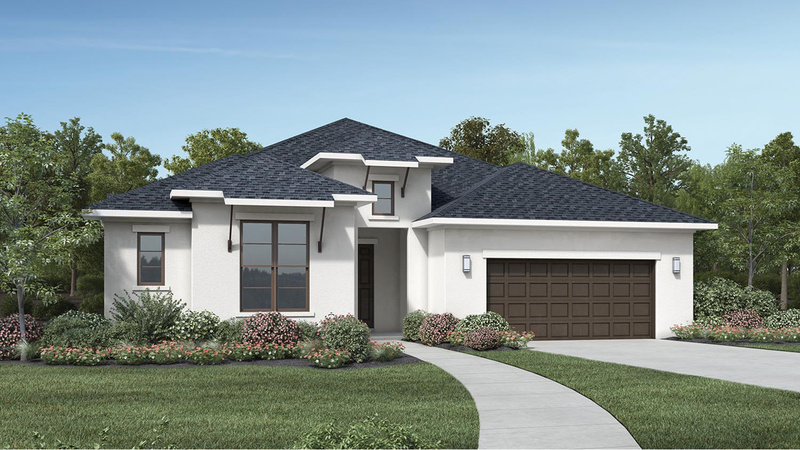 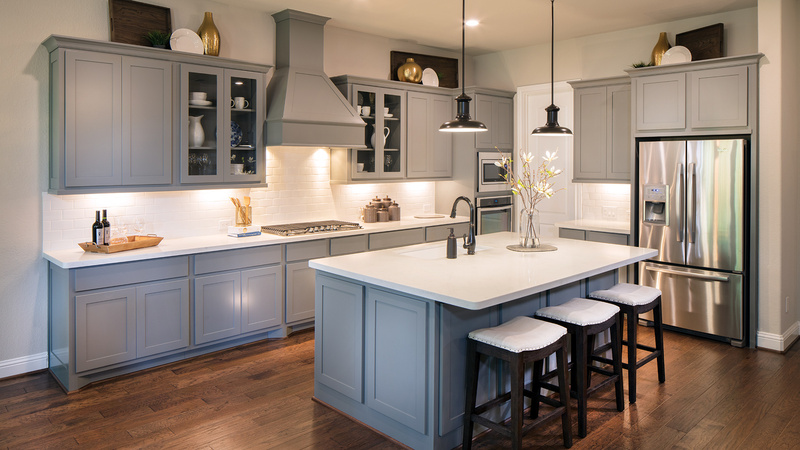 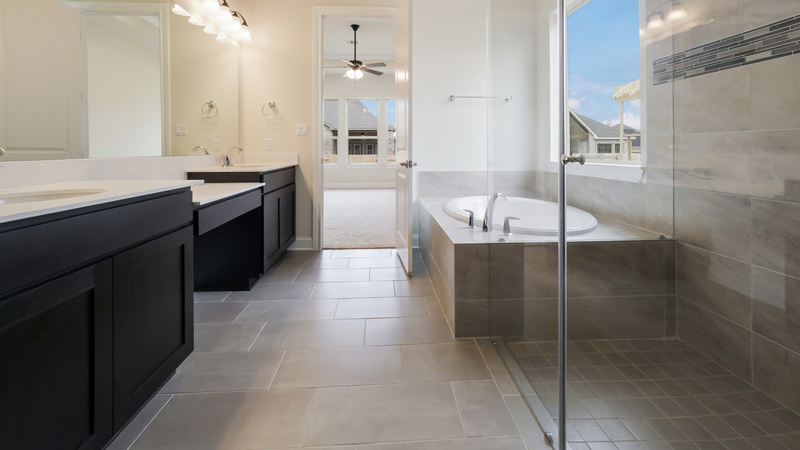 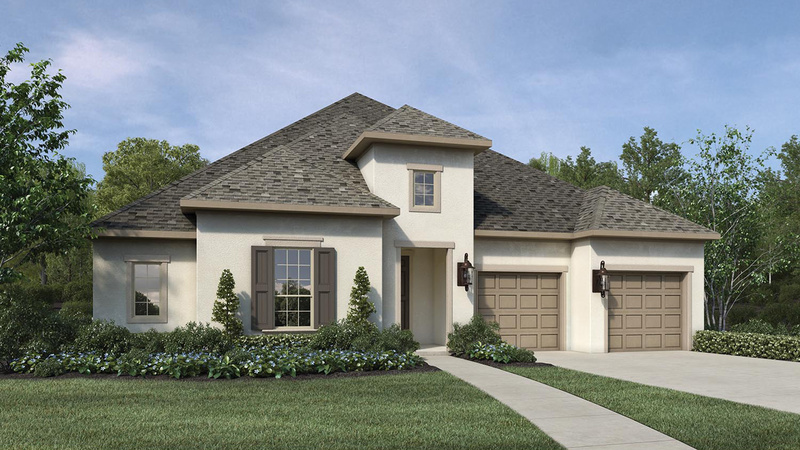 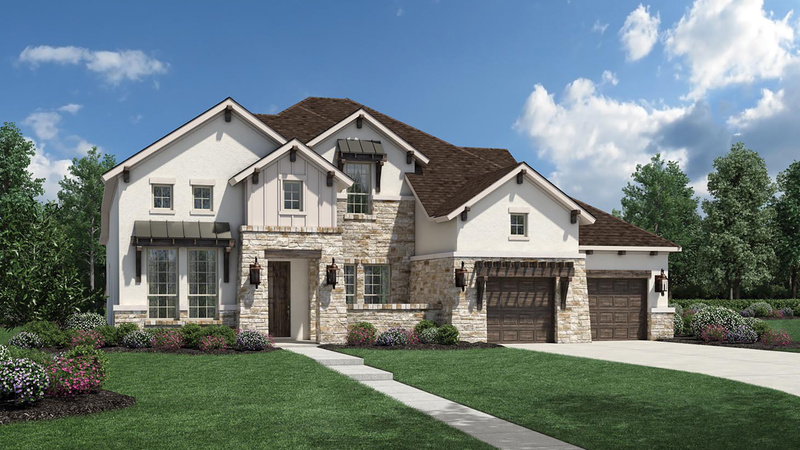 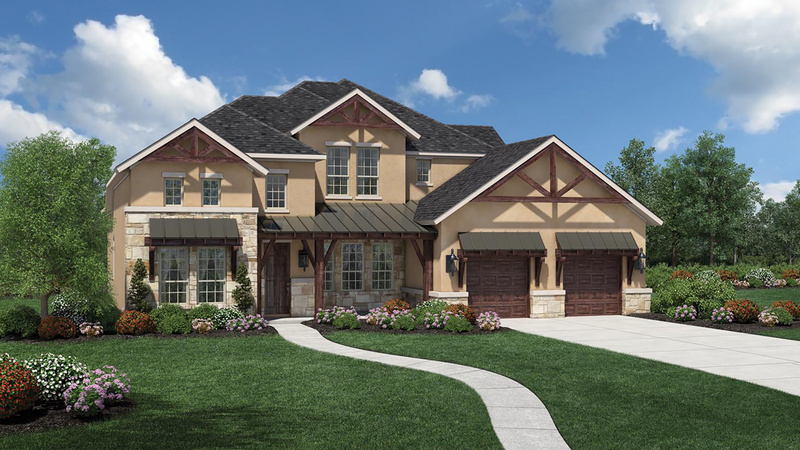 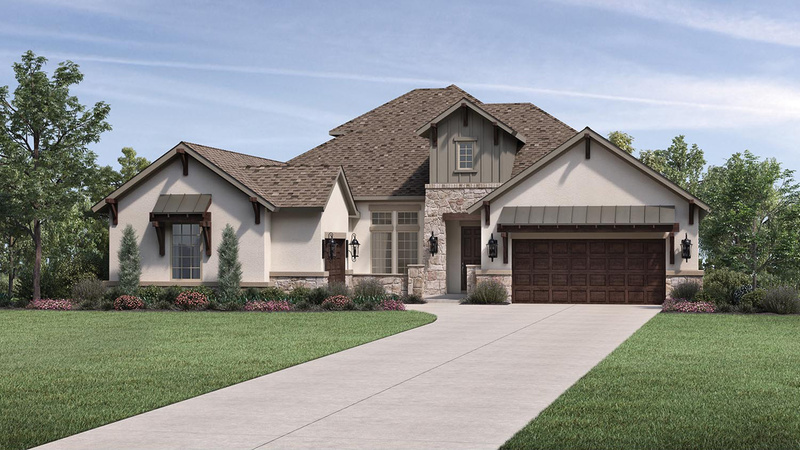 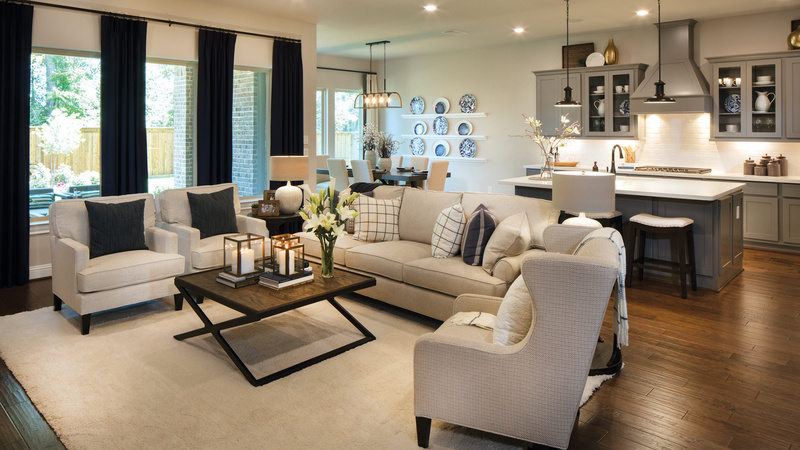 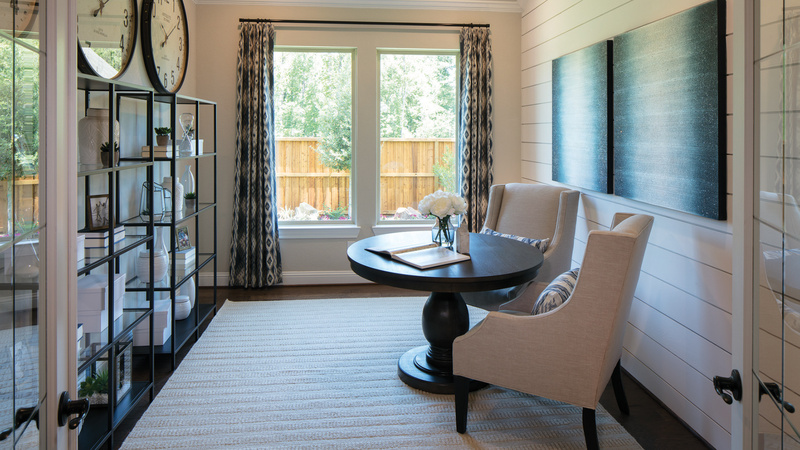 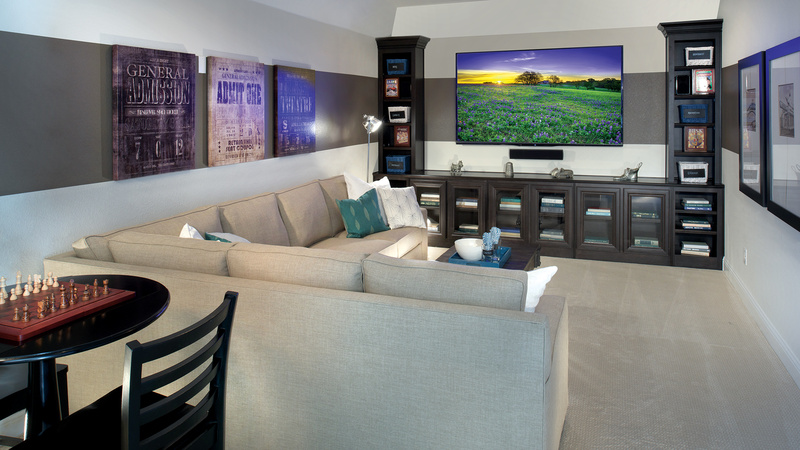 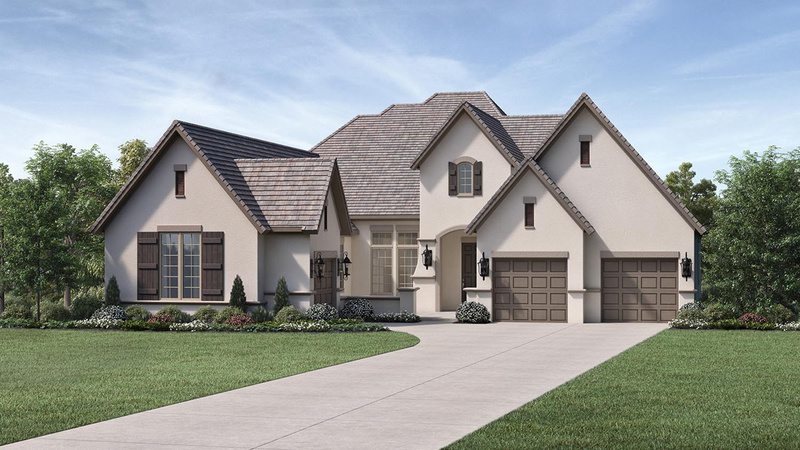 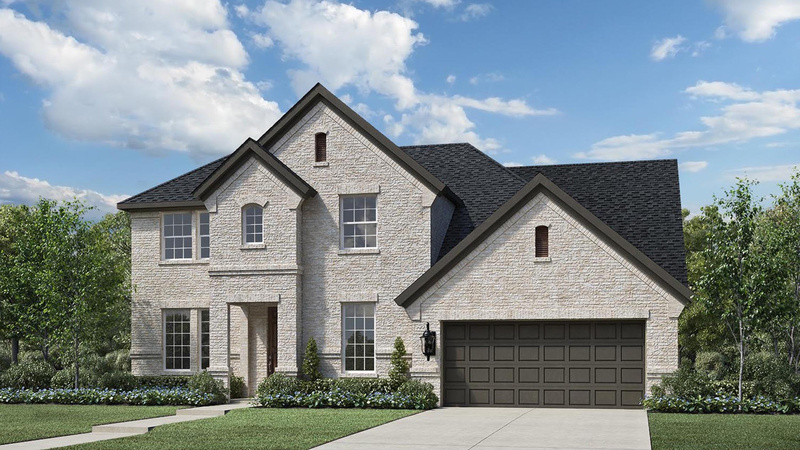 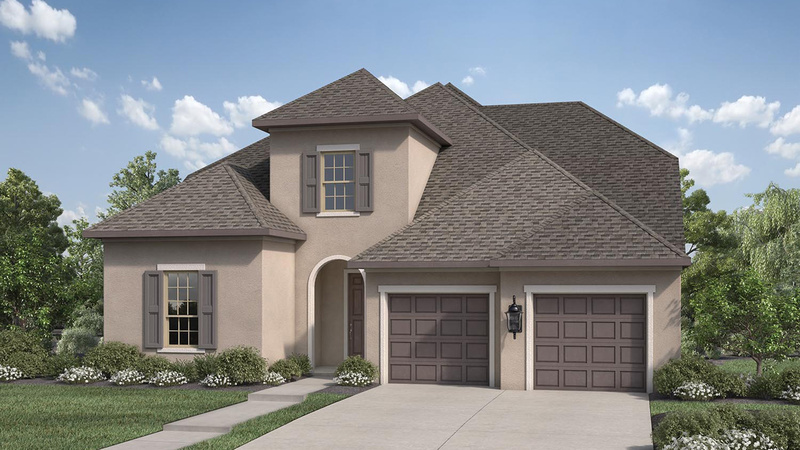 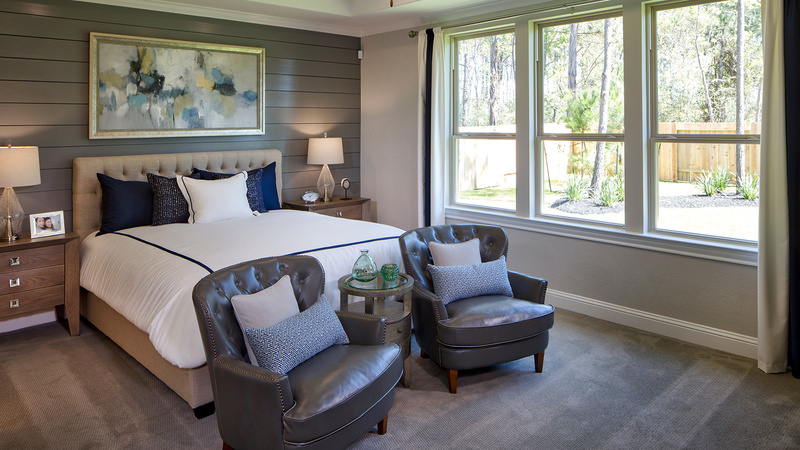 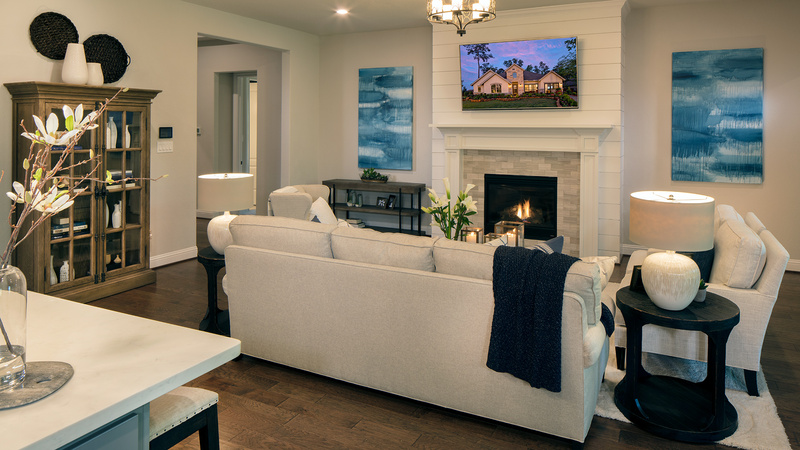 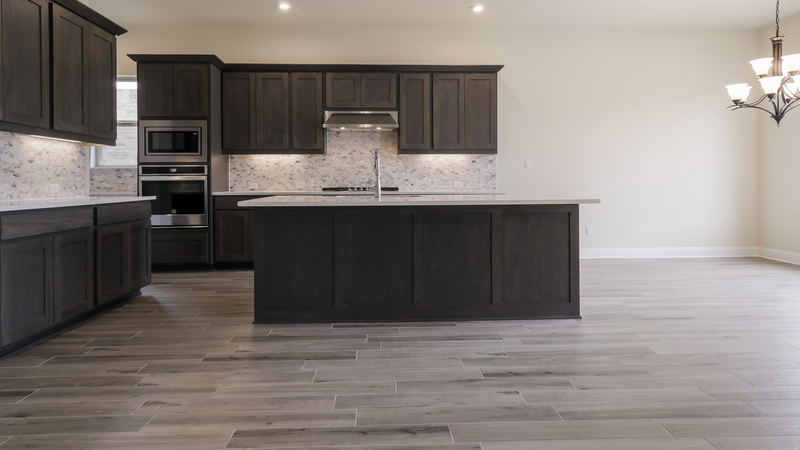 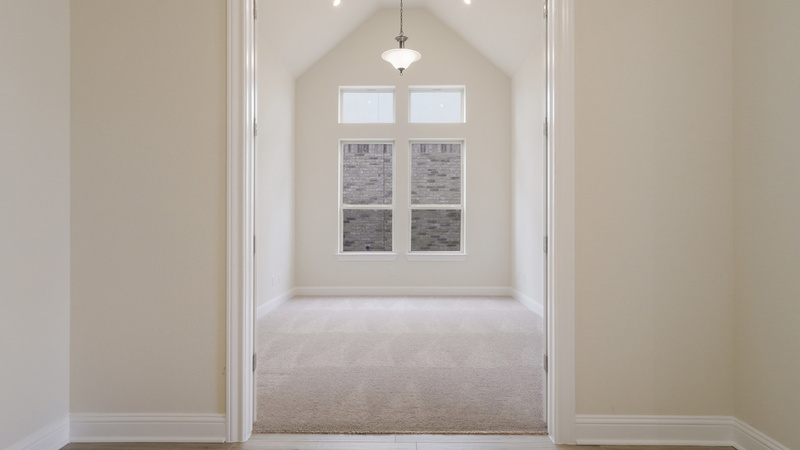 Toll Brothers is building luxury homes on 70-foot-wide home sites in The Groves section located on the intersection of Lakeline Boulevard & Plano Lane. 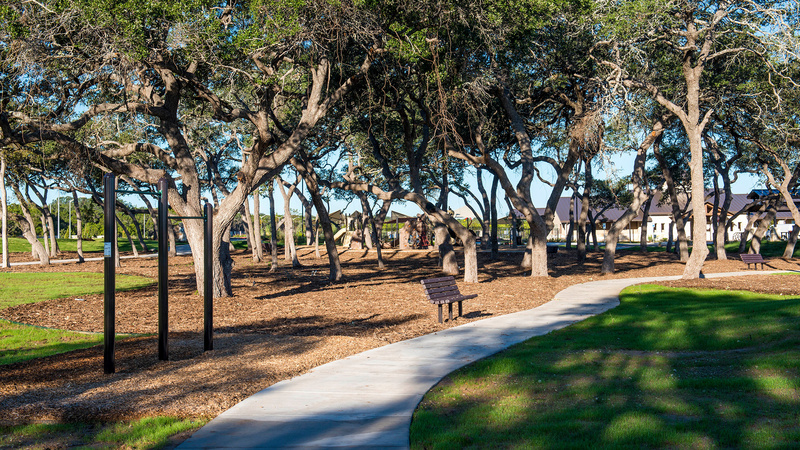 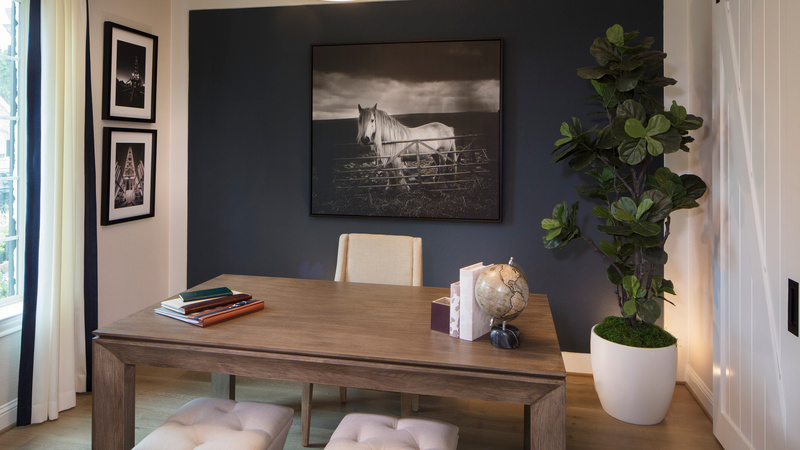 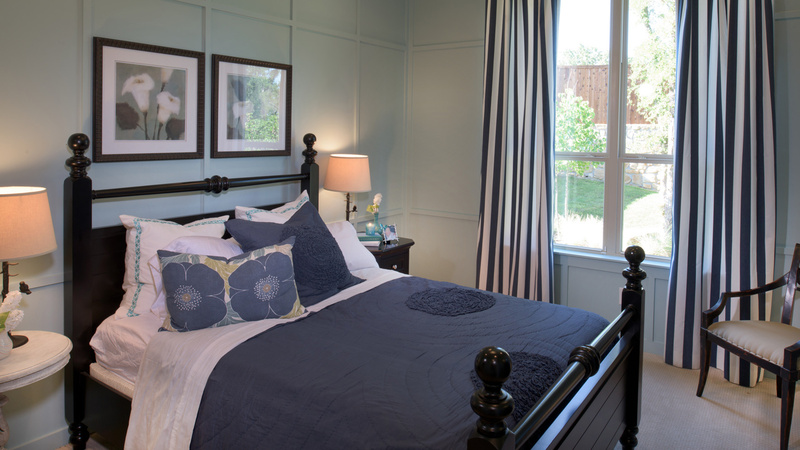 Walking distance from the amenity center.